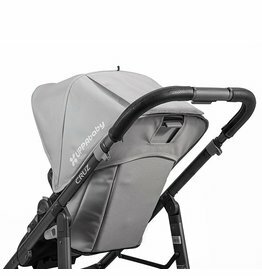 Stroller Accessories - EcoBaby Gear, Inc.
New dash double kit. adapt to take 2, or parent face with 1!. This double kit is the second seat fo rour 2015+ model dash stroller.